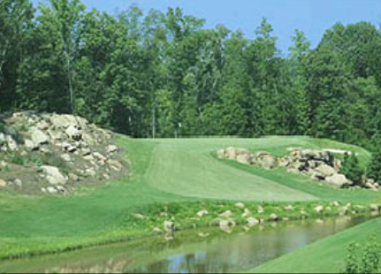 Reedy Creek Golf Course is an 18 hole public course located in Four Oaks, North, Carolina. 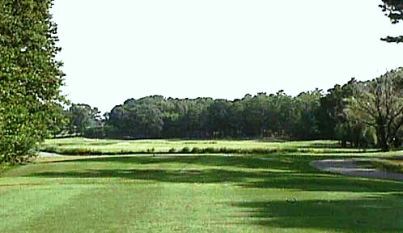 The course was designed by Gene Hamm in 1988. 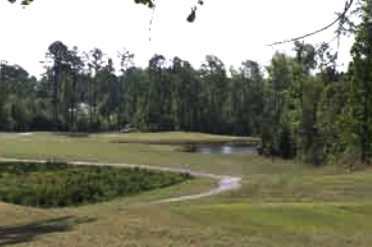 He transformed a beautiful piece of rolling farmland into a great golf course - Reedy Creek. His design built upon the unique features and natural beauty of the property.  The result is a course which reveals a different aspect of its personality with each hole. 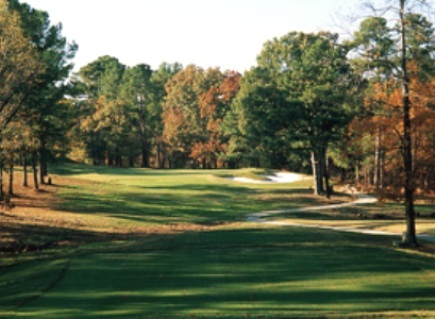 Reedy Creek has consistently been rated as one of eastern North Carolina's top rated public golf courses and is annually recognized as one of Golf Digest's "Places to Play." 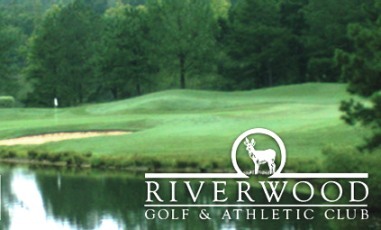 The mild winters of the area allow the course to be open for play year round. The 18 hole, par 72 course is 6,426 yards from the back tees. You will find it challenging yet very playable and a great value. 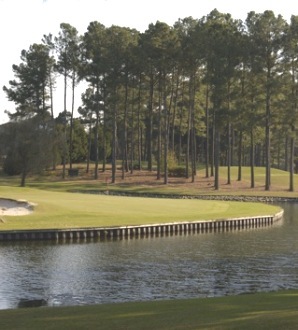 Watch out for water that comes into play on holes 2, 3, 6 and 11, 12, 13, 14, 15, and 16. A few extra golf balls may be required. I have played here frequently since it opened in 1988. They keep on top of fixing problem areas whether it be cart paths, fairways, greens or bunkers. Replaced their greens several years ago and they're better than many in the area. It's a public, privately owned facility. No houses on the course. 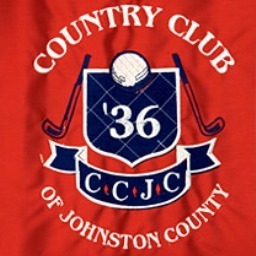 I've played this course since it opened in March, 1998. Maintenance has always been a strong factor. The original owner is still there and fixes problems with drainage, cart paths, etc. in quick order. Bermuda greens were rebuilt about 2004 and they're sneaky fast. I've always enjoyed this course. Steve and Robert are always friendly in the pro shop and the starters are cordial as well. Price lower than usual because March was their 20th anniversary. They're still less than others no matter what month. I've played there since they opened. Greens were not in good shape ...Bumpy,Slow,Shaggy I play this course a couple times a month ...For $20 I'll play it anytime !!! When conditions are right here ...ITS THE BEST VALUE IN THE AREA !!! It's winter golf. I am sure that the greens will get faster.